The competition among businesses that are advertising on Facebook is getting more fierce. Brands target the same audience you do, and people are fed up with the same boring messages. 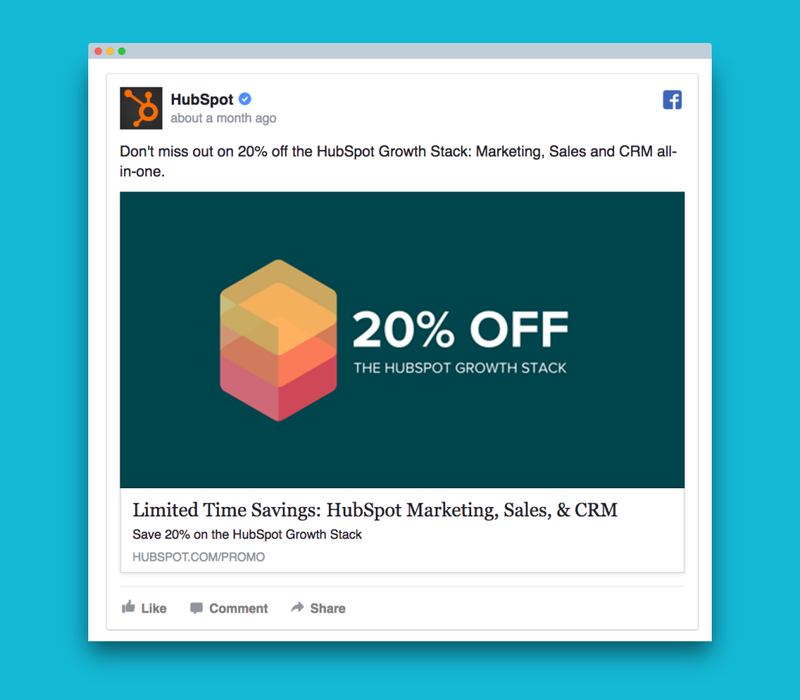 Should you move away from Facebook Ads? NO. You’d be a fool if you do. Organic reach isn’t totally gone for brands but advertising certainly guarantees a higher visibility. You already know it – Facebook is the biggest social network. 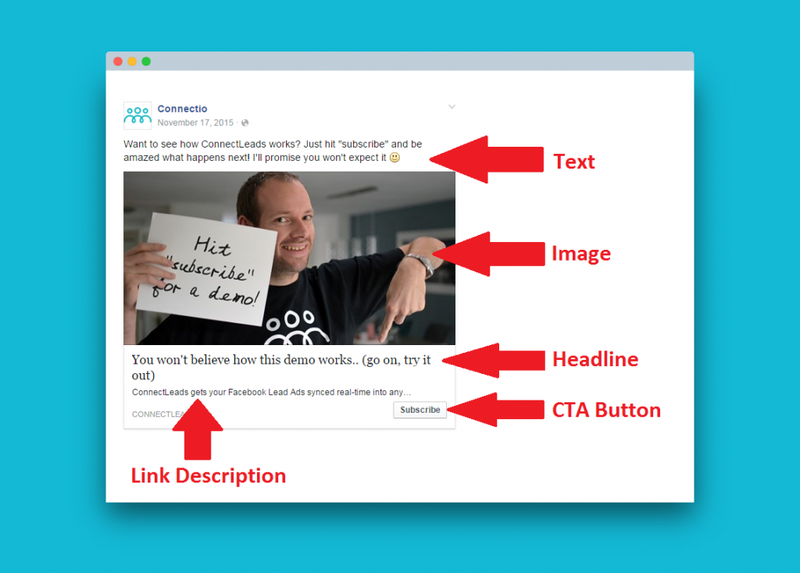 Facebook’s call-to-action buttons help you achieve specific goals. Retargeting brings back people who’ve lost touch with your business. When it comes to creating Facebook ads, most people think that images + targeting are the secrets to success. Let me tell you that you cannot sell, let alone make your audience convert, without a great copy. You can leverage Facebook’s targeting options and put up compelling imagery, but weak words don’t spark action. Advertising copy conveys your message. It will tell your customers why you’re way better than the competition. 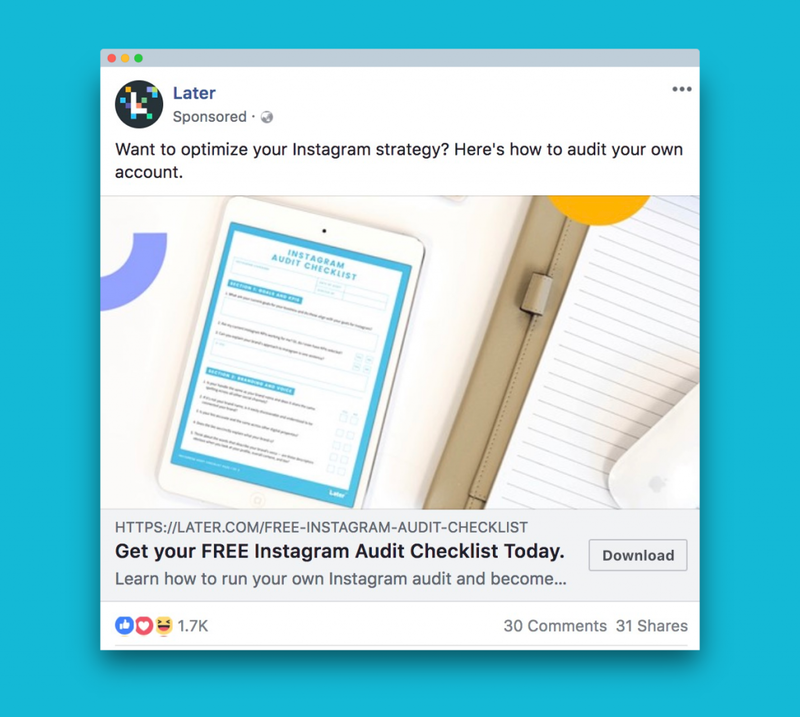 Do you need to hire a professional copywriter to win with Facebook ads? There’s no need to. 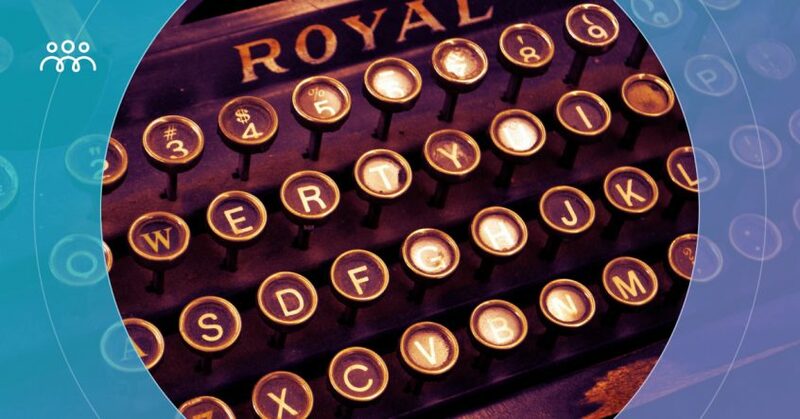 Below, you’ll find my list of tips on how to write successful Facebook copy. 1. Align your copy with your campaign objective. Understand that the context of your copy changes depending on the objective you set. This is the first rule you should remember. The copy you’re going to write to drive physical store visits won’t be the same as when you simply want website traffic. Do you write while thinking about your ideal reader? Every Facebook ad you write needs to appeal to your audience’s interests. If not, your writing wanders off. In the process of gathering details about your audience, you need a tool that helps you discover deeper interests that your competitors don’t know yet. At Connectio, we created a tool called ConnectExplore. Our tool will find laser-targeted interests in an automated way. I was amazed by how ConnectExplore helped me generate over $7,000 after I spent $3,000. This happened in just 2 months of running an FB ad to promote UpViral in a very competitive online marketing space. 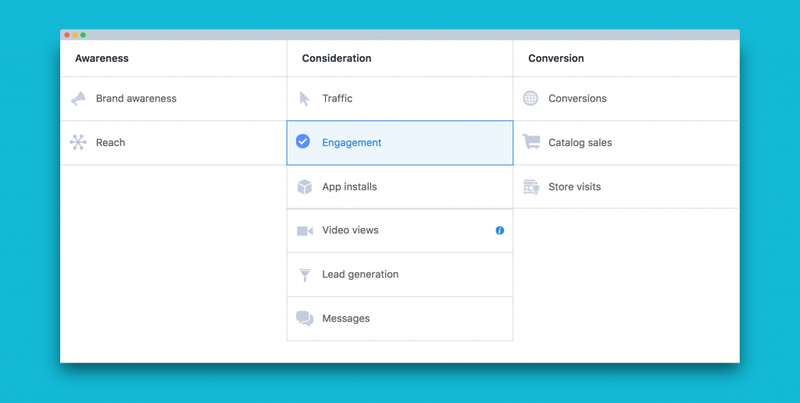 If you’ve ever been limited by FB Ad Managers’ and Insights’ limited interests, ConnectExplore is the solution for you. 3. Keep your writing clear. Don’t get me wrong, business owners are smart. But when it comes to writing, they often use big words that are hard to understand. This problem about the lack of clarity in business writings isn’t new. But to spark conversions, let alone hold attention, you need to write in a way that gets your message across fast. If a third grader can get your message, so can your audience. 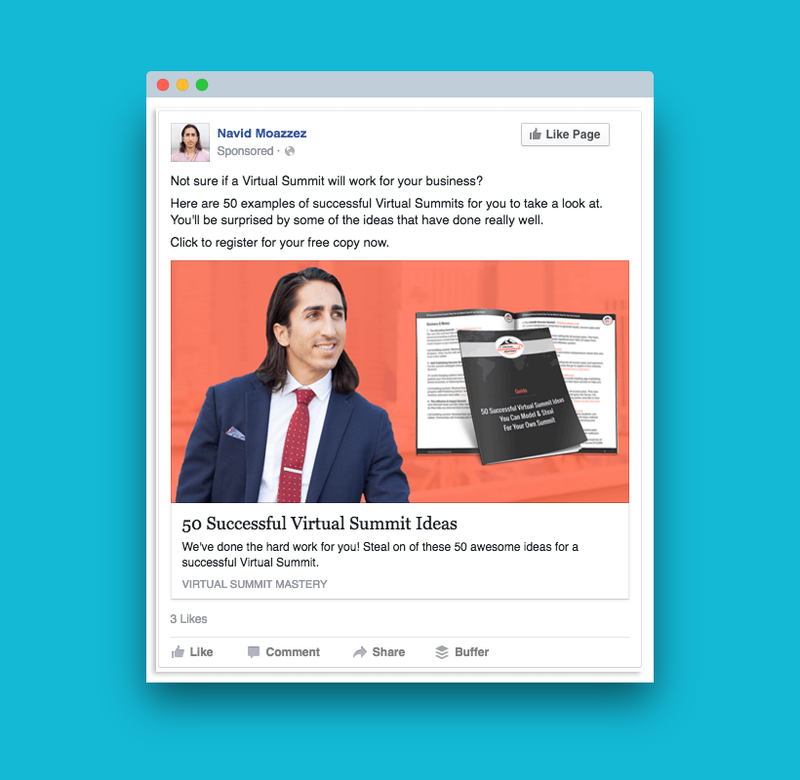 In a previous blog post, I wrote about the power of testimonials in helping you make your Facebook ads better. Notice that people, in general, look for “signs” that something is trustworthy. They act based on the actions of others. They would hate to miss out on something, aka FOMO. This is the power of social proof. Social proof can take the form of shares and comments – even testimonials from customers or clients. For example, my ad below tells readers that customers collected more leads using my tool, UpViral. And they can too if they check it out. 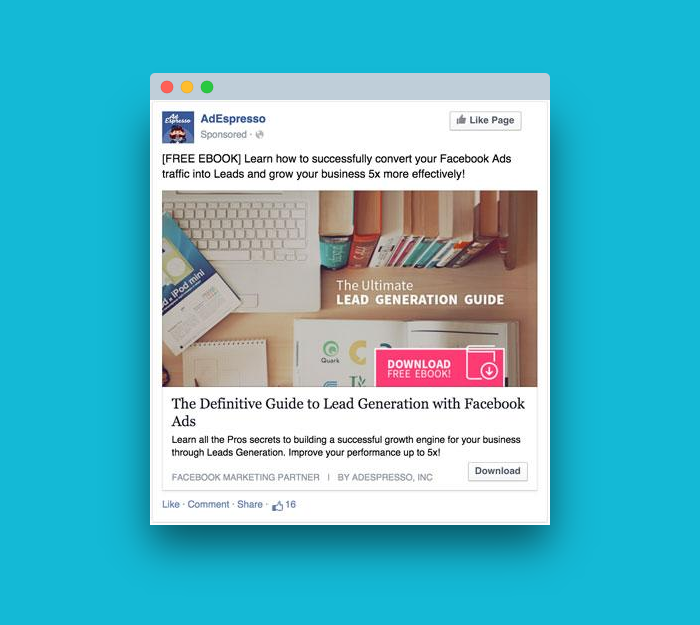 How exactly do you know which FB ad copy is the most effective? Do split testing or A/B testing. This strategy involves testing two versions of a campaign element to see which performs best. You keep the one that works to get the best possible results. It’s a good thing that Facebook has a built-in split testing feature. By creating several ad sets, you can test anything – image, call-to-action button, audience, and copy. Here’s a PRO TIP: Test one variable at a time. Doing this helps you maximize the results by confirming that a variable is responsible for an ad performance. Split testing should be a continuous process. What may work now may be ineffective in the future. Nevertheless, split testing teaches you a lot about your audience. The Facebook ad headline is found right beneath the image. While every part of your ad matters (the reason why we split test), it’s undeniable that the headline grabs attention. Put yourself in the shoes of your audience. Would you bother to take action if you read a bad headline? Most likely not. Make it clear and concise – Long-winded headlines can be full of weak words. Remove excess words and keep only those that are meaningful. Do this and your main message becomes clear. Create a sense of urgency – Want your audience to act fast on your offer? There’s no better headline technique than urgency psychology. HubSpot’s ad below sparks the desire to buy by using the word “Limited.” Other words that express urgency include now, only, act now, last chance, and deadline. 7. Match text with the visuals. If your copy doesn’t say anything about the image, you confuse your audience. Text and visuals that don’t go well together is one reason your ad fails to convert. 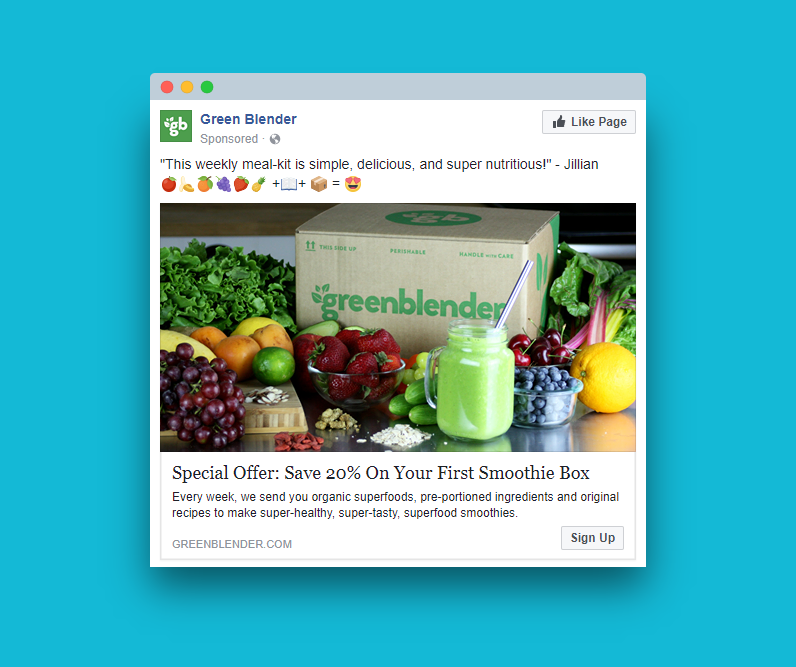 Below is an ad by Green Blender whose copy and image complement one another. You can easily pinpoint words that relate to the image – meal-kit, delicious, nutritious, smoothie, organic superfoods, and ingredients. There are so many ads that try to compete for your customers’ attention. Most ads focus on the superficial aspects of their product or service such as dimensions and specs. People care less about the products and services that brands try to promote. Instead, they look for benefits. Your audience wants to know the end results they’ll get by using your product or service. 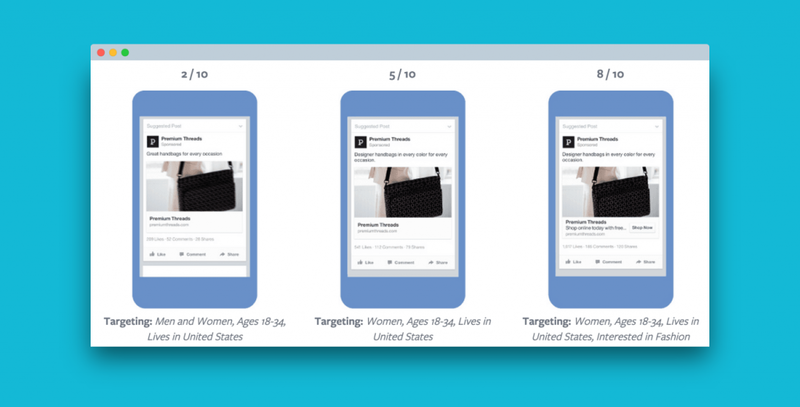 Have you heard of Facebook Ad’s Relevance Score? The relevance score basically tells you how relevant your ad is to your target audience. Facebook assigns a score between 1 and 10, with 10 being the best score. Below you’ll see 3 variations of an ad. The first ad has the lowest score (2/10) and it’s easy to tell why: Despite the niche which is women’s fashion, it targets both male and female millennials. On the other hand, the third ad has a score of 8/10. It has good targeting as it aims at millennial women in the US who happens to be interested in fashion. More than anything else, your ad has to resonate with your audience. Having a high relevance score doesn’t only reach more people and increase conversions, but it also lowers your costs. On the aspect of written content, boost your relevance score by writing based on your audience’s persona. Test different elements of your ad one at a time, especially your copy, to see what works. 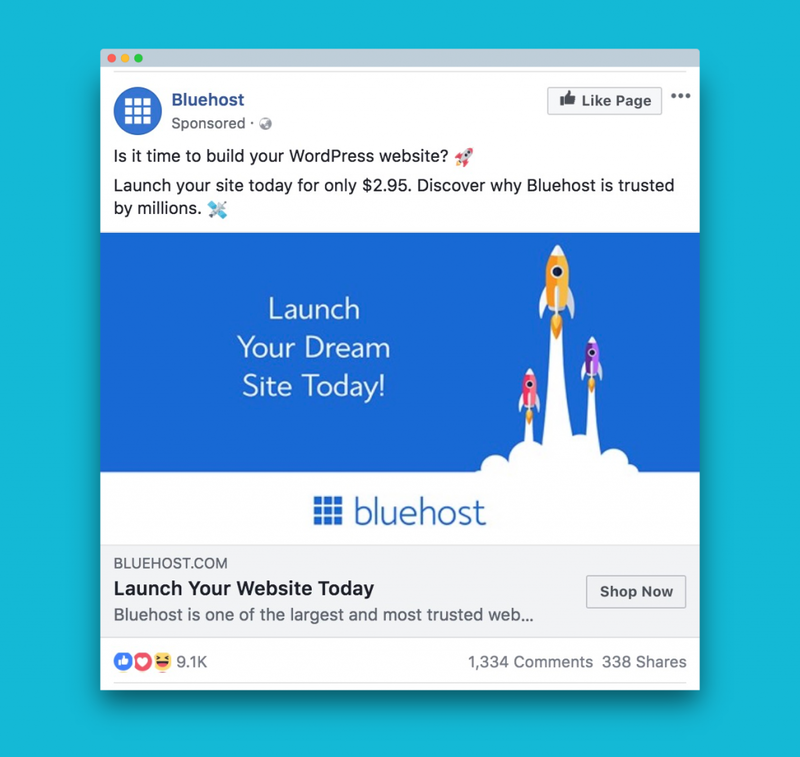 Hopefully, this blog post inspires you to run Facebook ads today and maximize their success with effective writing. In case you have campaigns that aren’t working so well, now is your chance to improve them. 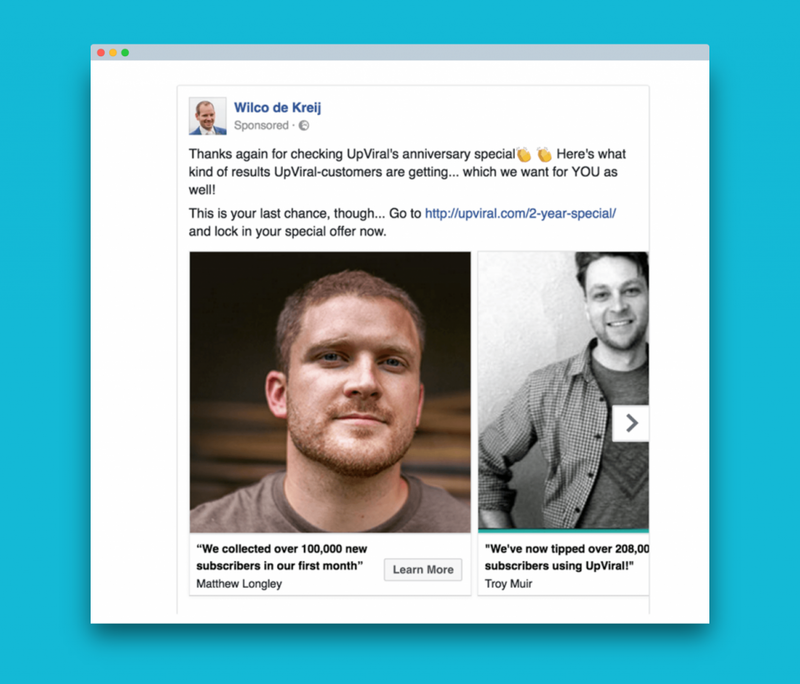 While you optimize your ad copy, don’t forget to use Connectio’s ConnectExplore to target untapped, ultra-specific audience interests. It’s your time to get ahead of the competition.